Hi Parents of Math Club! In an effort add fun and more ways to practice math, we offer two additional opportunities for your students. On IXL, math is more than just numbers. With unlimited questions, engaging item types, and real-world scenarios, IXL helps students experience math at its most mesmerizing! 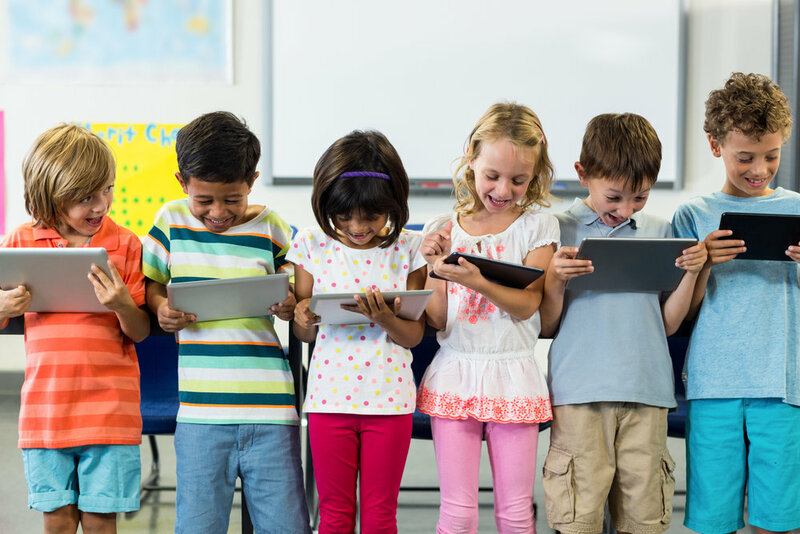 Some students gobble up internet games and all additional activities it provides while other households may set strict limits on the amount of screen time allowed. There for we offer this as an additional CHOICE for math club participants. Not a requirement. If you do not foresee your student utilizing this program - please feel free to save the PTA the licensing cost we pay to register each child.